Focus Central Pennsylvania recently received a $2,500 charitable gift contribution from Geisinger Health Foundation to support promoting the region for new corporate investment opportunities and creating career opportunities in the Focus Central Pennsylvania region. “Geisinger and Focus Central Pennsylvania share a passion for building strong, healthy communities and supporting economic growth,” said Nancy Lawton-Kluck, chief philanthropy officer for Geisinger Health Foundation. Geisinger Health invests philanthropic resources into people, programs and services, facilities, education and technologies to help ensure an excellent patient experience for all. For more information, visit geisinger.org/about-geisinger/geisinger-foundation. Geisinger is one of the nation’s largest health services organizations, based in Danville, Pennsylvania (Montour County), with locations throughout Pennsylvania. 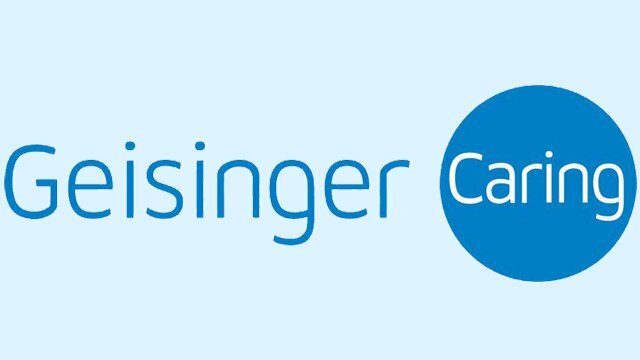 Geisinger serves more than 3 million residents in Pennsylvania and New Jersey, performs cutting-edge research and leading health services and research. There are approximately 32,000 employees including 1,800 physicians throughout 13 hospital campuses, two research centers and a Health Plan with 600,000 members. Statewide, Geisinger is responsible for $12.7 billion in total economic impact. “Our region will benefit greatly from the generous contribution from Geisinger. These funds enhance the efforts to regionally and proactively promote of the region as a choice location for corporate investment. Growing the region by attracting quality, innovative companies benefits all people and businesses in the region by providing increased tax revenues and creating new economic activity,” Focus Central Pennsylvania Executive Director Lauren Bryson said. Focus Central Pennsylvania is part of a committed team in the region that is driving smart economic investment for communities in Centre, Columbia, Montour, Northumberland, Union, Snyder and Mifflin counties. The mission of Focus is to attract and support expansion of capital investment that creates quality career opportunities for the families of Central Pennsylvania. Focus proactively connects with site location consultants and companies looking to relocate or expand. This work helps our communities become an even greater place to live and work.